We sometimes think of older people as being behind the times, slow to adopt new technology and resistant to change. Conversely, we perceive young people as being on top of every new development and quick to hop on board the latest technological advance. 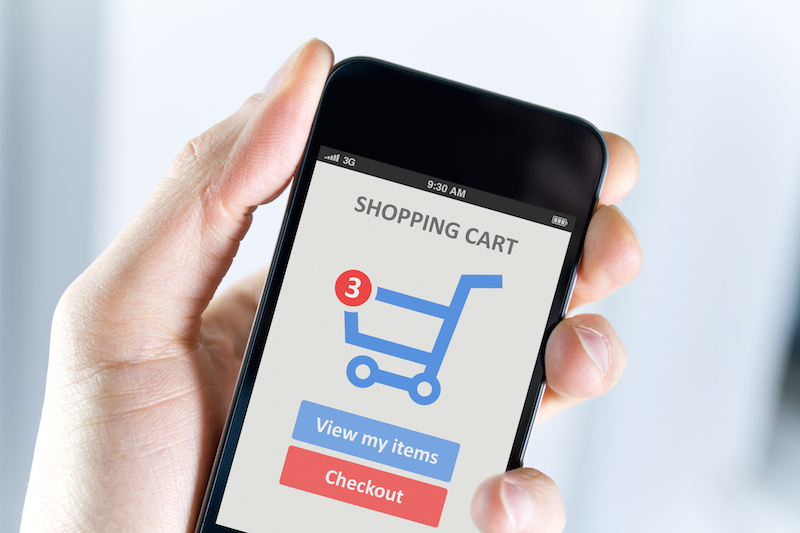 Now, a survey by RadiumOne shows that mobile shopping is more popular among older users than younger ones. Can trusted stereotypes be wrong? According to the survey, 15 percent of users aged 18 to 24, the least active group, made a mobile purchase over the last six months as compared with 36 percent of those aged 45 to 54. Out of all adult smartphone users, 61 percent made at least one purchase during the same period, and 73 percent of those buyers made four or more purchases. Is this accurate, and, if so, what’s going on here? First, we have to call the survey into question for what we suspect is an unscientific sampling. The survey only included 320 people, from among the 180 million smartphone users in the United States. We’re not impressed by this tiny sample size, and we consider the data to be suspect. With that in mind, what do these numbers potentially tell us, if anything? The 18-24 demographic has the least amount of disposable income, so the notion that only 15% of users in that demo made a smartphone purchase does not come as much of a surprise. The implication is that the highest end of usage is in the 45-54 demo, at 36% usage. That makes some sense, because this category would have a lot of disposable income. Plus, members of this group were young enough when smartphones were invented to have adopted them. The result feels about right, because most people wouldn’t use a smartphone to purchase something unless they were out and about and are making impulse buys, or in a store comparing prices. Most people make online purchases from their desktop at home or work. The presumption is that those in the 24-45 demo fell between 15% and 36%. It’s difficult to be sure because the full report doesn’t offer this information. It wouldn’t surprise us if 73% made four or more purchases in a six-month period. Once you do one successful smartphone transaction, any trepidation regarding security mostly dissipates. While the data is interesting and seems to make logical sense, we would caution against reading too much into the survey. Besides not having a statistically significant sample, the firm that sponsored it is in the business of mobile advertising. Their interest is in encouraging advertisers to use their platform, and as such have a vested interest in touting data that would serve them. We’re not suggesting that anything about the survey is untoward — just take it with a grain of salt.